Nope. 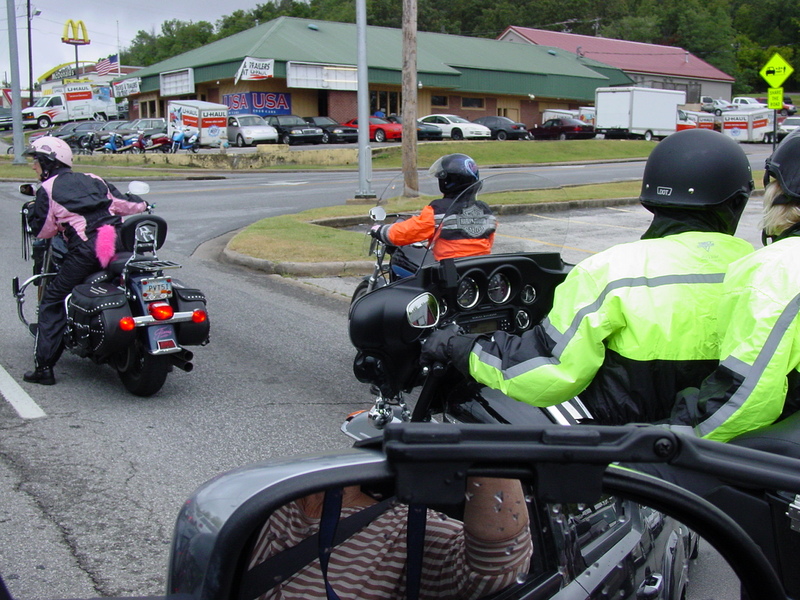 That foxy lady on the motorcycle is not me. I’m the one in the mirror trying to take a picture of the reason we camped at a different campground last camping trip. 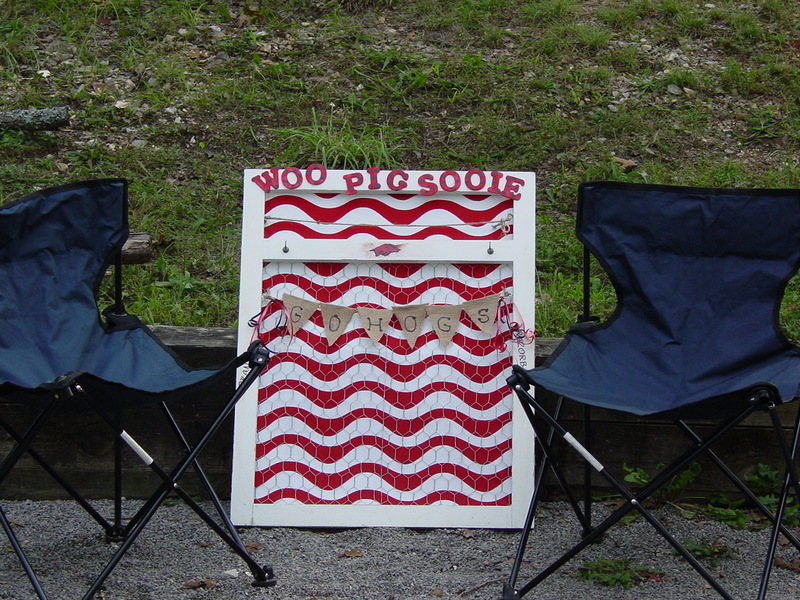 After all that noise excitement, we were ready for a few quiet days of camping and watching football games. 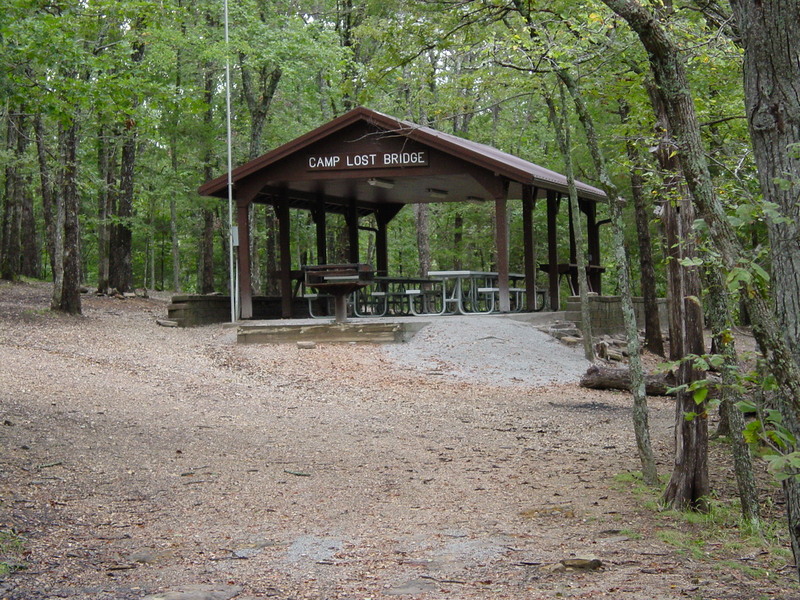 We settled in at Lost Bridges Campground with all the supplies for trying a few new tailgating recipes. 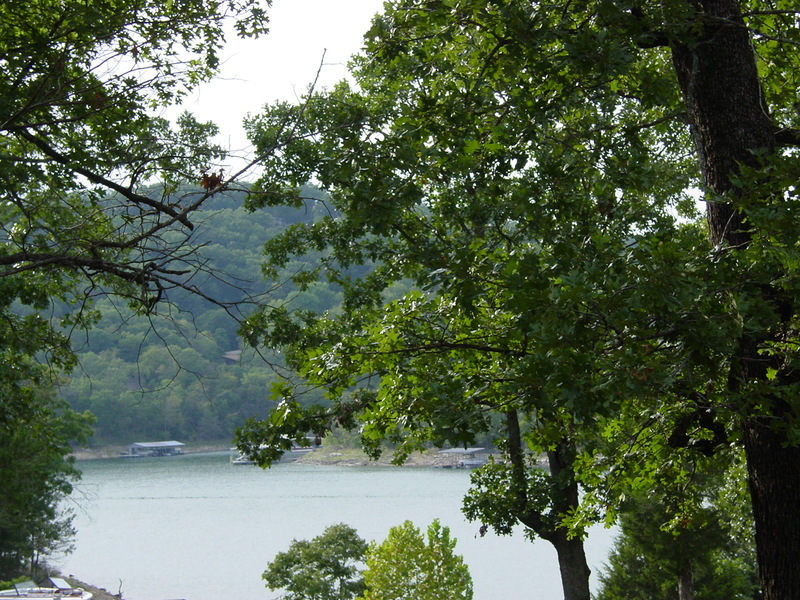 All settled in, but no signal to watch either the Razorbacks or the Mizzou game…which left us listening to the radio and focusing all our attention on the food. 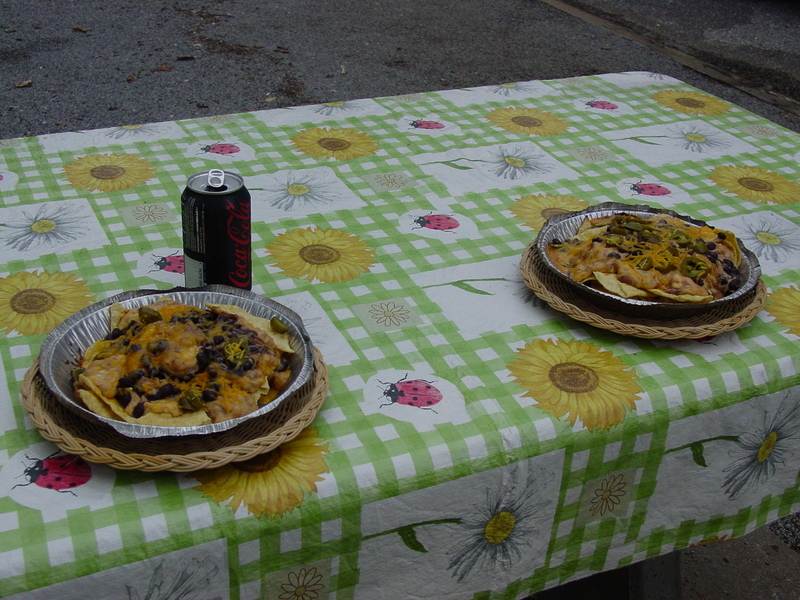 The GRILLED NACHOS turned out great. 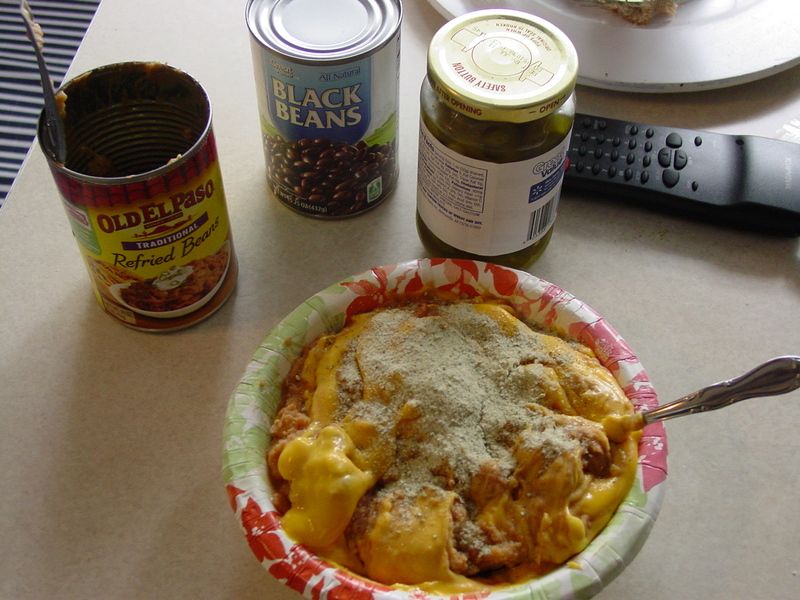 Combine melted Velveeta and next 4 ingredients. Place a row of tortilla chips around the outside of pan. Pour mixture into center of pan. 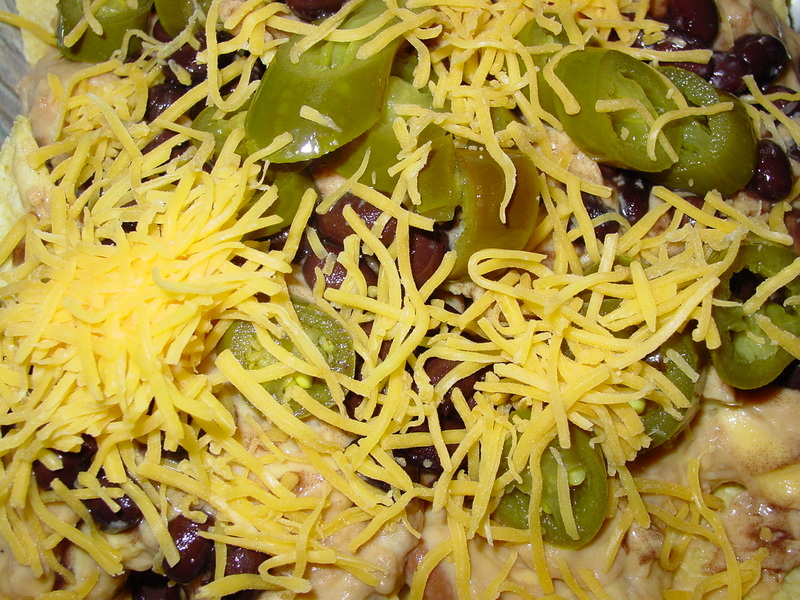 Top with shredded cheese and peppers. invert another pie pan over the top and seal the edges. This recipe made two pans full. If you are preparing for a tailgating crowd, double the recipe and heat it in a larger foil casserole pan. Heat over indirect heat until cheese is bubbly. This was a no mess/no fuss dish that I will definitely do again. I added some grilled peppers to this. I carmelized the onions and peppers at home and all I had to do at the campground was heat everything over the open fire and assemble the sandwiches. 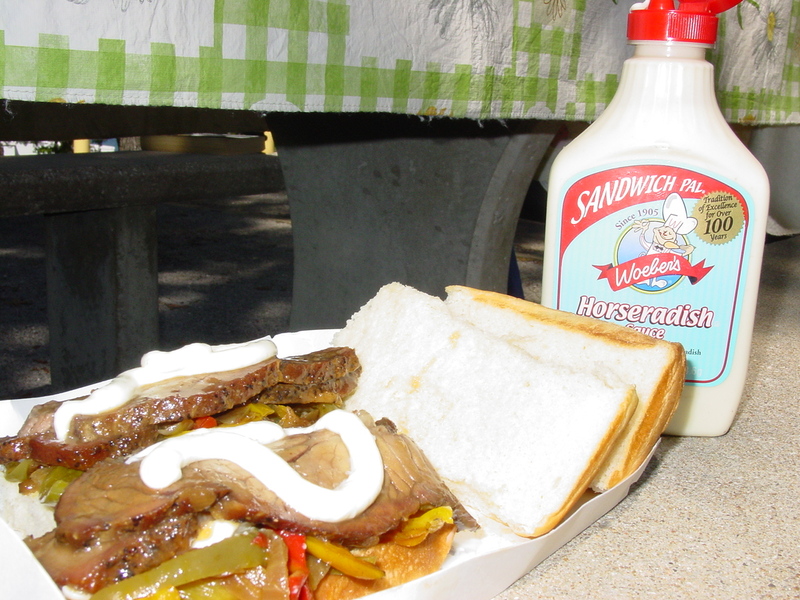 This was another great camping/tailgating recipe that I will make again. That’s Carolynese for Oh, Good Grief!! This campfire/tailgating recipe is worthy of my traditional rant. This is the easiest, yummiest, fastest little finger treat you could ever imagine. Just look at all that ooey, gooey goodness. Saint loved them. And seriously, your 3 year old could make these. Here’s what you need. And really…you only need ONE kind of candy and ONE box of crackers. I wanted to test these to see which tasted best. And here’s all you do. Take a large sheet of foil. 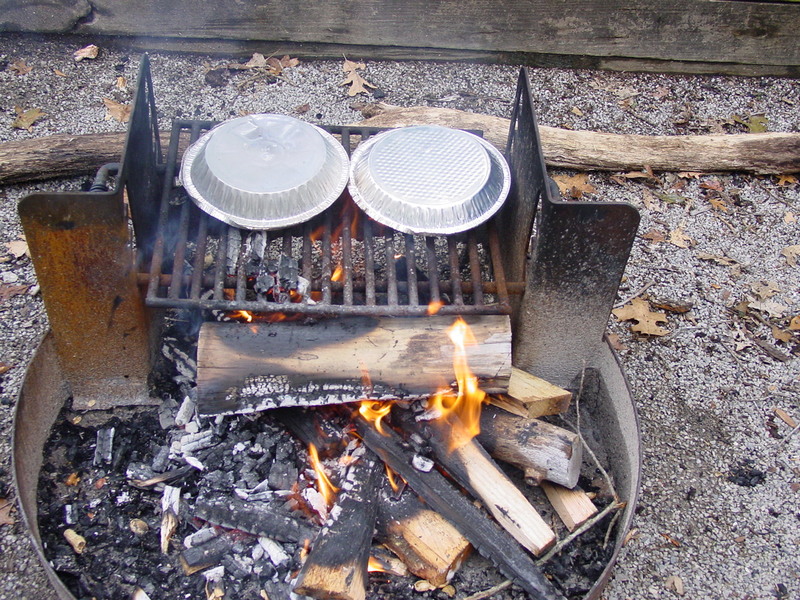 Or, you may do as I did and use two foil pie pans. 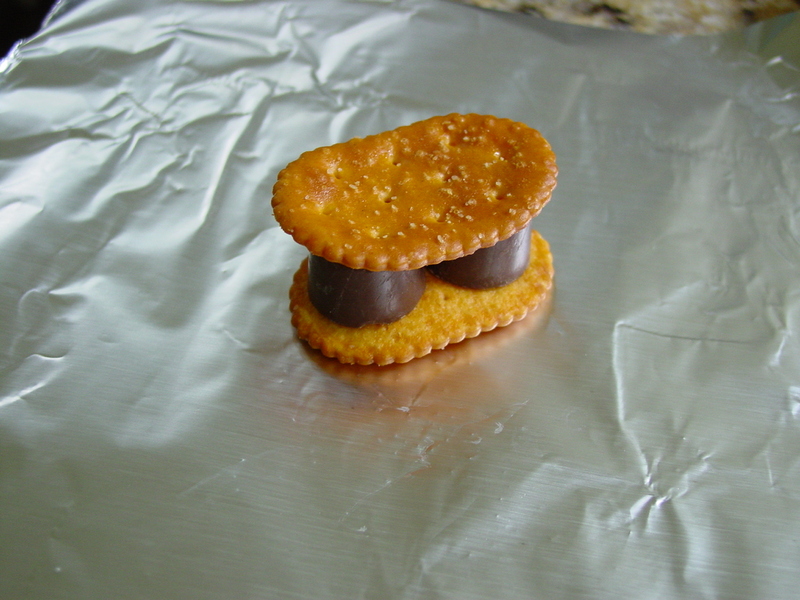 Place crackers in the middle, add candy, top with another cracker. 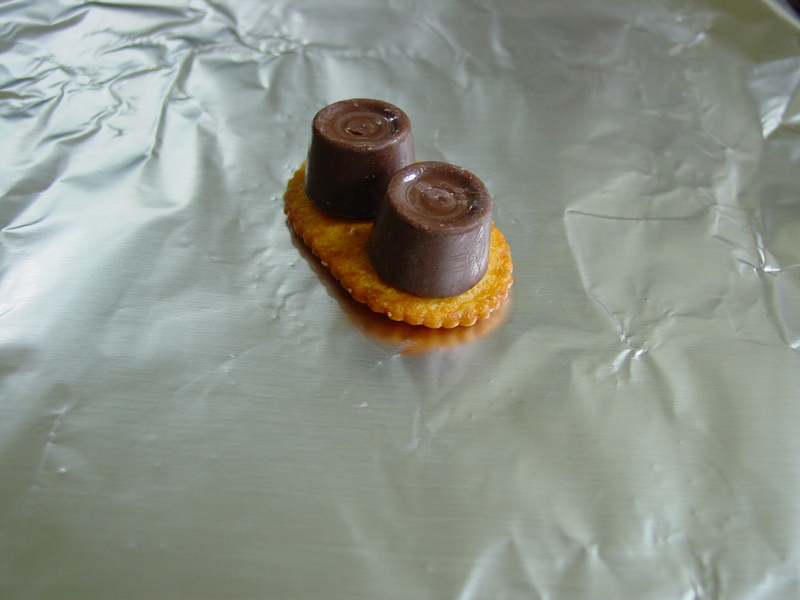 Now, wrap the foil around all the cracker/candy combos and fold it down at the top to make a little foil envelope. 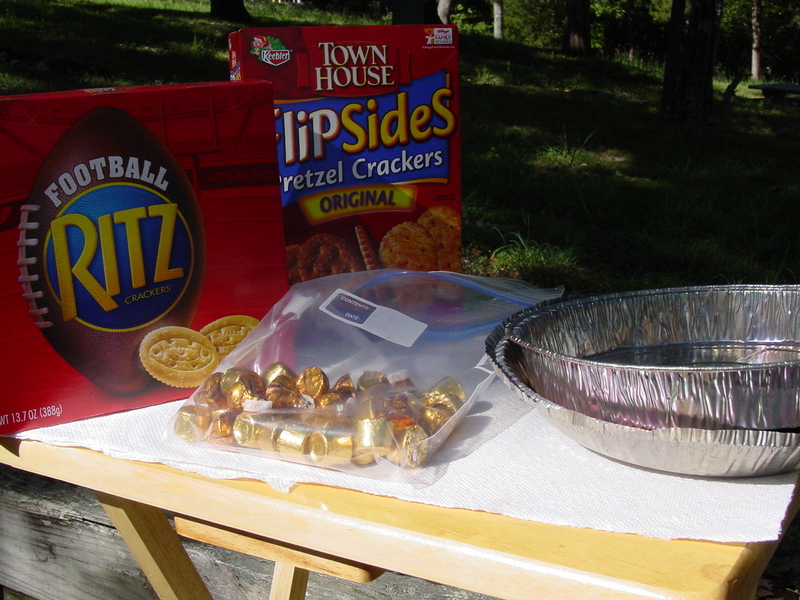 Now, place the foil envelope on your truck or car hood (if you are tailgating) or on a sunny picnic table or on the deck of your boat(if you are camping.) On a hot day, it takes less than 30 minutes for this melt together. 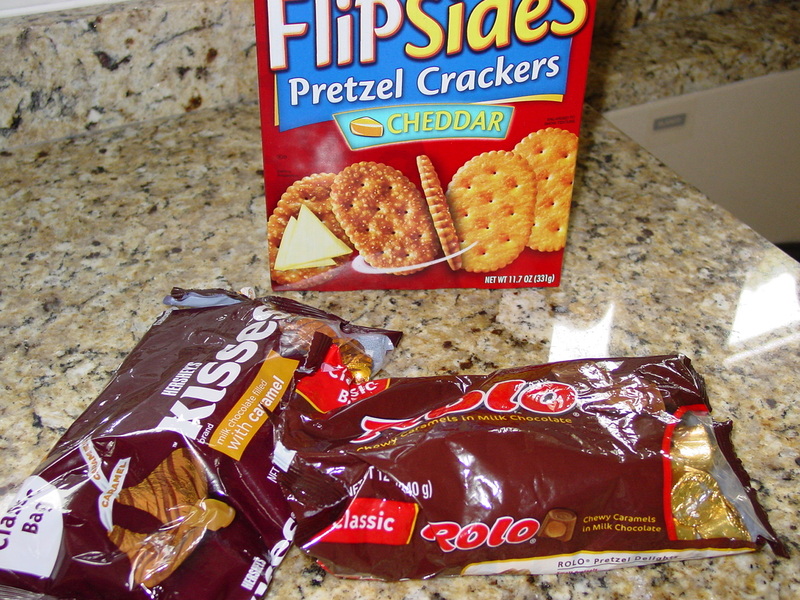 I originally planned to use Pretzel Flips and Rolos, but the cute little football shaped HiHO crackers just jumped in my cart, and the caramel filled kisses screamed from the candy aisle. The science teacher in me always wants to experiment. The results: Pretzel Flips were the best cracker, caramel kisses had the best flavor, but the Rolos held their shape and were easier to eat. You could try any miniature candy you like. I’m thinking mini peanut butter cups would be perfect. Suggestions in the comment section would be appreciated. 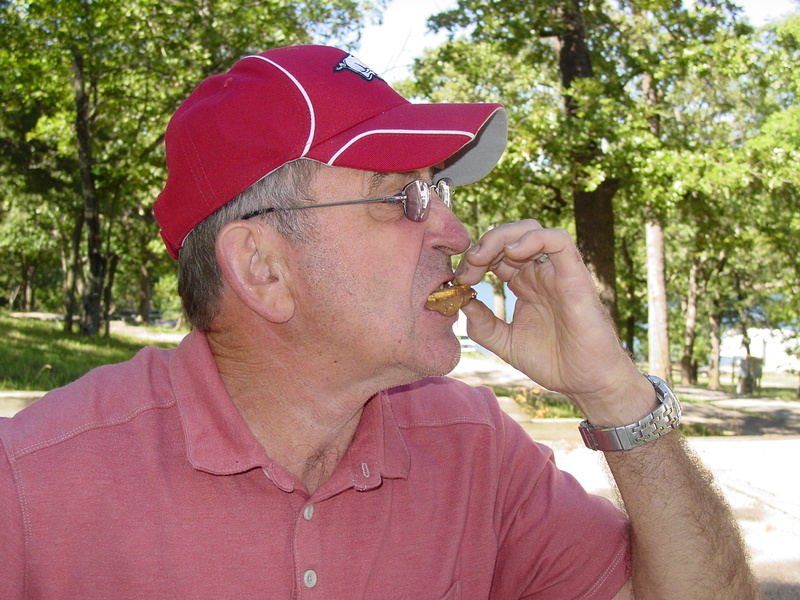 We tried several different camping recipes and I plan to put some of them, along with our camping pictures in a later post. For now, get out there and cheer on your favorite team. Rah! Rah! Rah! Sis Boom Ba! Try saying that with a mouth full of candy crackers. STOP! DO NOT throw this plastic heap in the trash when there are millions tons so many ways to use them. Especially if you are a camper. I usually have several of these around the house because I fold wad them up and stash them in the closet to reuse. Yesterday, I found some that were perfect for our camping trailer. One was small, having housed a couple of sheer curtain panels, and it had two inner “flaps” where the cardboard pictures of the curtains had been inserted. 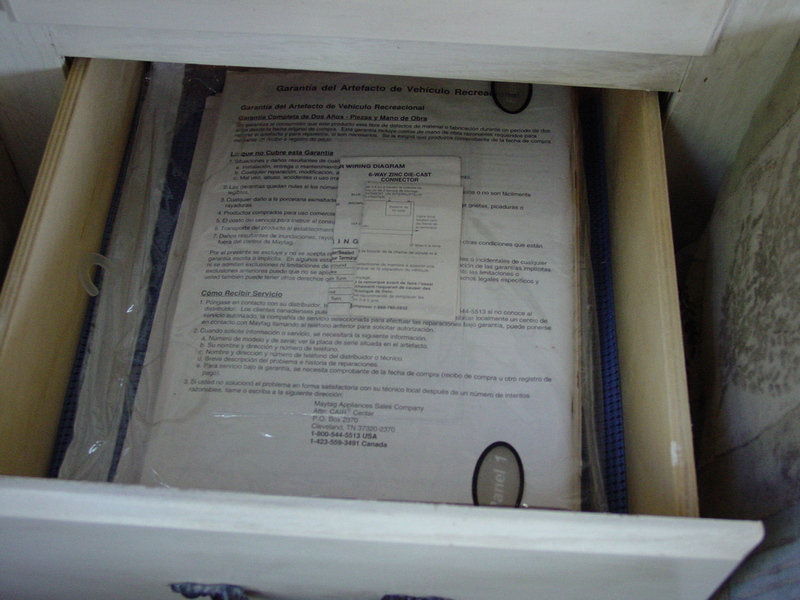 It was the perfect size to hold all our important camper papers that were previously strewn stuffed loosely in a cabinet. It had plenty of space for the owner’s manual, cooling/heating unit warranty and replacement part brochure, microwave and stove pamphlet, and all the other magazine type folders containing essential information should anything fall apart break go wrong. One inner flap holds receipts, the other secures extra fuses, batteries, screws, etc. 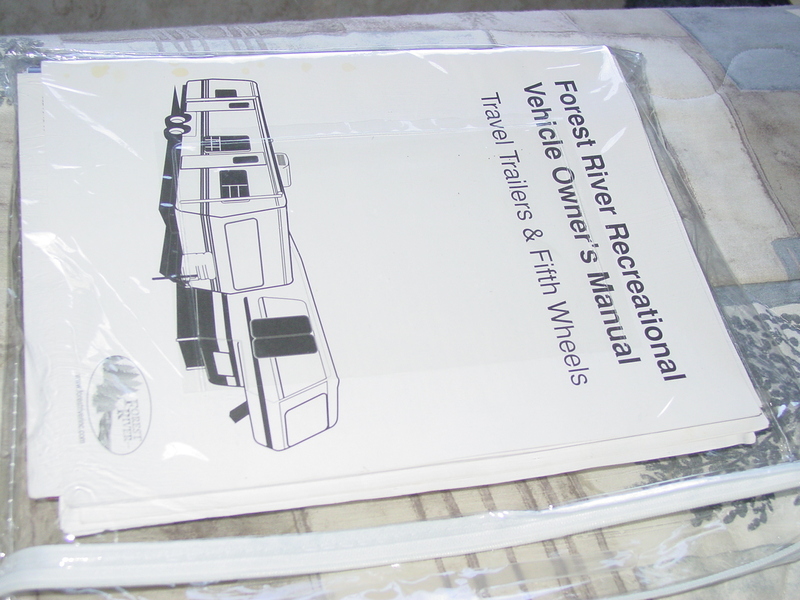 Everything you need to know about your RV in one handy-dandy bag, and it’s free! Best of all, look at this! It all fits compactly in the BOTTOM of one of my closet drawers, leaving room for pj’s or underwear on top. Next, on to bigger and better bags. Comforter and blanket bags are also perfect for your camper. I dislike leaving my pillows uncovered in our trailer when we are not using it. I simply wad fold the pillows into the bag. Two will fit inside most of the bags. Before zipping, I sometimes add another freebie. Remember those annoying, stiff pages in magazines that advertise a fragrance? Rip them out! 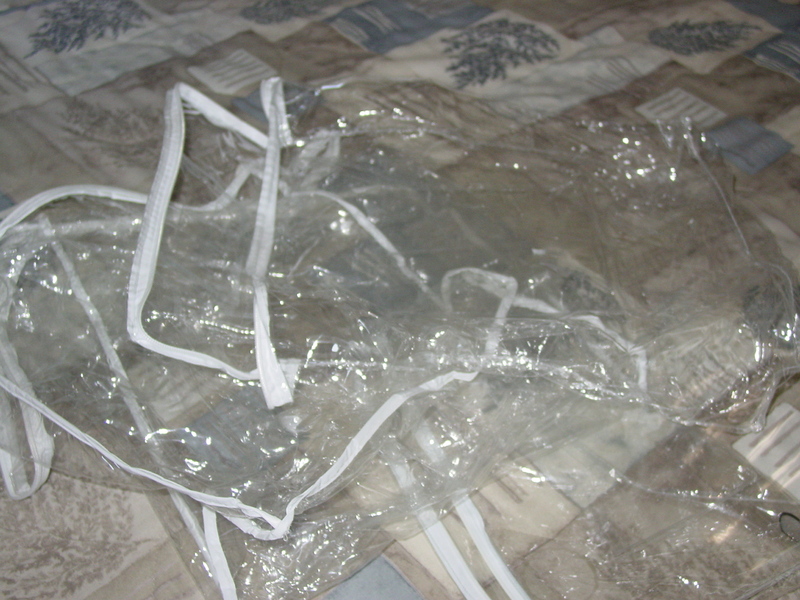 Cut the sticky strip off, open it up, and place it in the bottom of your pillow bag. 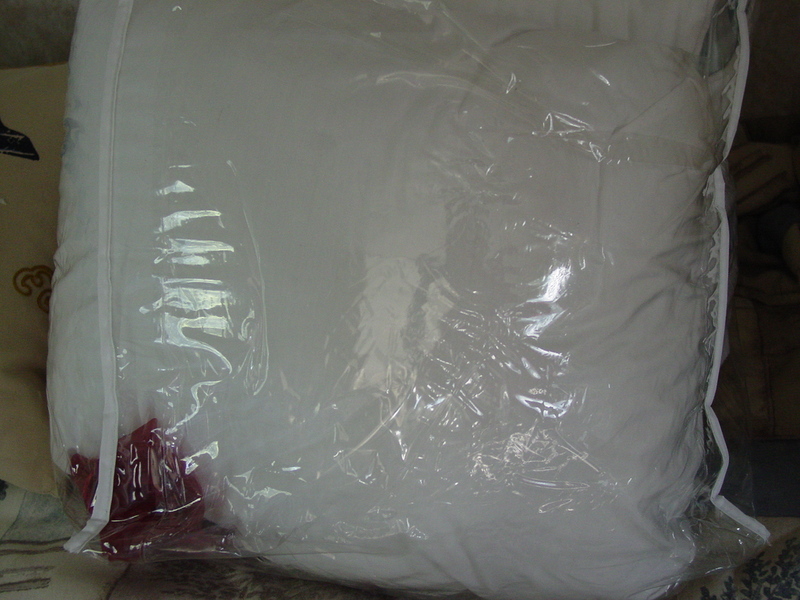 When you open the bag and take your pillows out on your next trip, you will smile! Makes you want to lie down and take a little nap, right then and there. 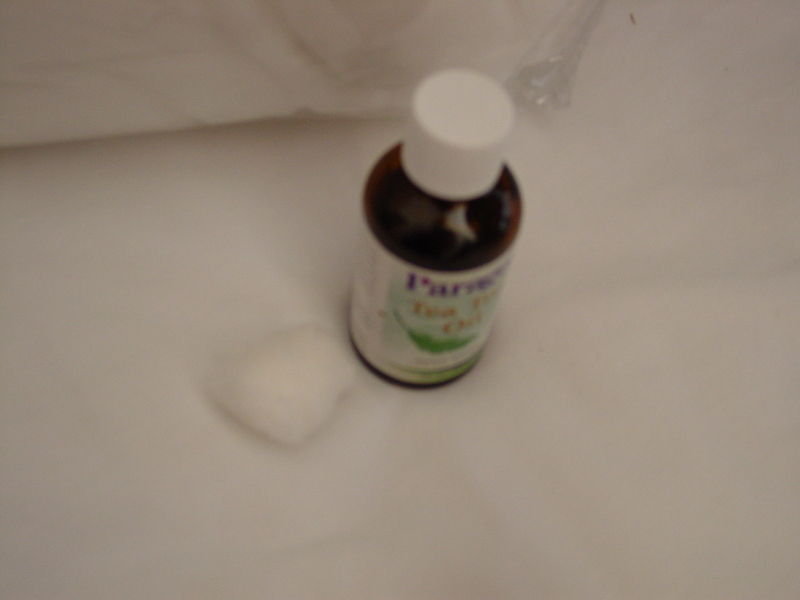 If I don’t have a freebie, I use a dab of Tea Tree Essential Oil on a cotton ball placed in a corner of the bag. I’m told this keeps the dust mites away, but I have not researched that. I do know that it smells heavenly. Perfect! Now all I need is a road trip.